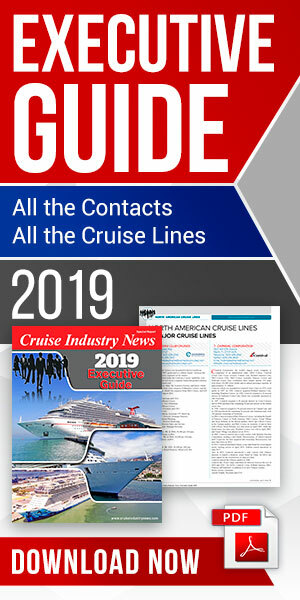 Carnival Corporation today executives repeated the company’s previously stated strategy of introducing two to three new ships per year, but added that some of the new ships will replace older ships that may be sold. And, according to Howard Frank, vice chairman and COO, further newbuilds will go the brands with the strongest ROIs. He pointed out that the Royal Princess is the first new ship for Princess Cruises in five years, and when P&O Cruises takes delivery of its next new ship, in 2015, it will be five years since its last newbuild, the Azura.